All translations, sheet music and music recordings are under copyright. It's NOT allowed to copy them to another website, or publish them online or in print. The translations, sheet music (jpg) and recorded music (midi) on this website are only and exclusively meant for personal use (at home, at school, for choirs or for research), NOT to publish them online or in print. All the translations (in simple English, the rhyme disappeared, but they fit more or less on the music) I made myself - with the simple school English I learned for six years as a child (corrections are welcome). All the sheet music (children's and folk songs) I made by hand, note by note, which took a lot of time. 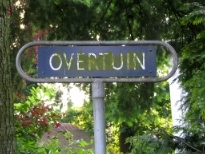 On this personally made sheet music, you'll find in green letters the link to overtuin.net. The midi's (children's and folk songs) I recorded out of these sheet music (in the software Finale NotePad). Date: translations children's songs (2007), translations folk songs (2016), translations pop songs (2016-18). Date: sheet music children's songs (2009, 2016), sheet music folk songs (2015). Date: music children's songs (2009), music folk songs (2015). Do you have any questions about the translations, sheet music or music, please contact me on the Colophon page. Both sheet music and music I have made with the software program Finale NotePad. The sheet music (.mus) I converted to .jpg with Finder: make screenshot and PreView: save as .jpg and lower kb's. 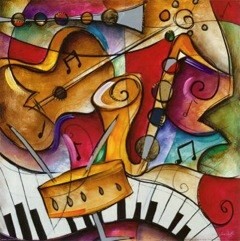 The music I recorded with Finale NotePad: save as, select option 'Format: Midi'. 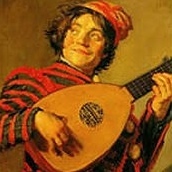 Often many versions exist of folk songs (including children's songs). Because folk songs are passed on in an oral tradition, many versions come into existance, both in text as in music. On this website you can find the version as we knew and sang the song. 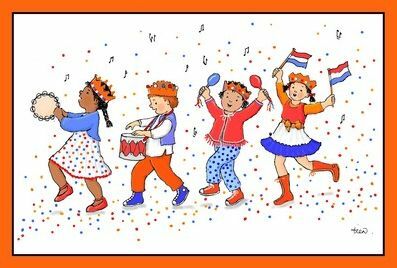 For folk songs this usually means that the song books Kun je nog zingen, zing dan mee ('can you still sing, sing along') (Veldkamp en De Boer) and Nederlands volkslied ('Dutch folk song') (Pollmann en Tiggers) are followed. On the website Dutch Song Database you can find more versions (sometimes with musical notation). Also in Florimond van Duyse's The old Dutch song (part 1-4) you can find many melodies. This was also a source for us, especially for medieval songs. More about our selection of songs in the Colophon. Do you believe some of the texts are unpermittedly included on this website? Possible rightful claimants can contact the webmaster on the Colophon-page. The texts concerned will immediately be removed from the website. A possible missing mentioning of a author or composer can be added.